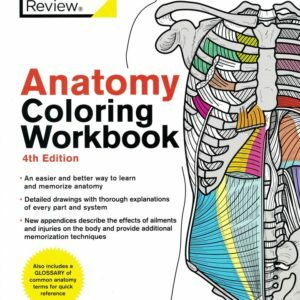 As expected, digital radiography has taken over from film-screen radiography. This program presents the physical principles and technical description of digital radiography imaging systems and associated technologies, such as PACS and medical imaging informatics. 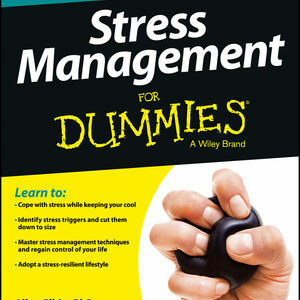 Stay current in your field with this outstanding, up-to-date text. 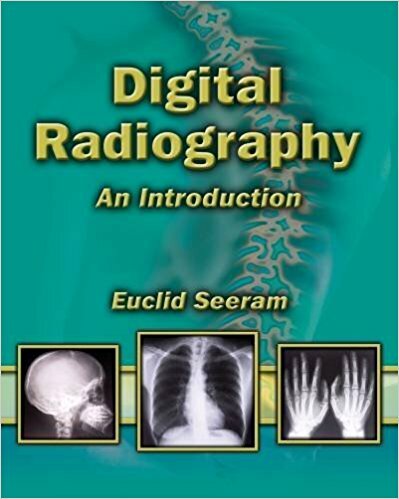 Text included: “Digital Radiography: An Introduction” by Euclid Seeram.